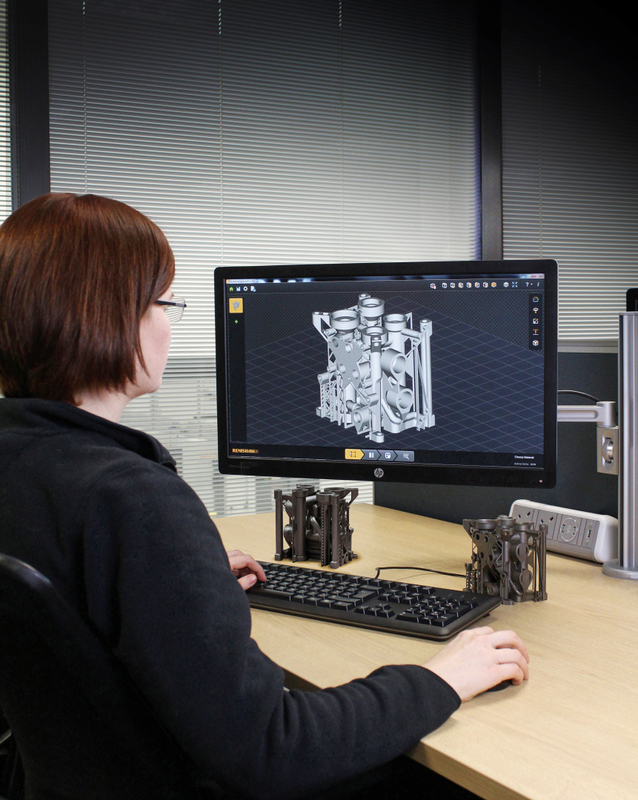 Additive Manufacturing for Industrial Production | Aviation Products | Renishaw Inc.
Renishaw’s advanced metal additive manufacturing systems are designed and built to fulfill a range of industry applications where durability, customized parts and precision are key. Industries include dental, medical, mould tooling, automotive, industrial tooling, aerospace, and creative. 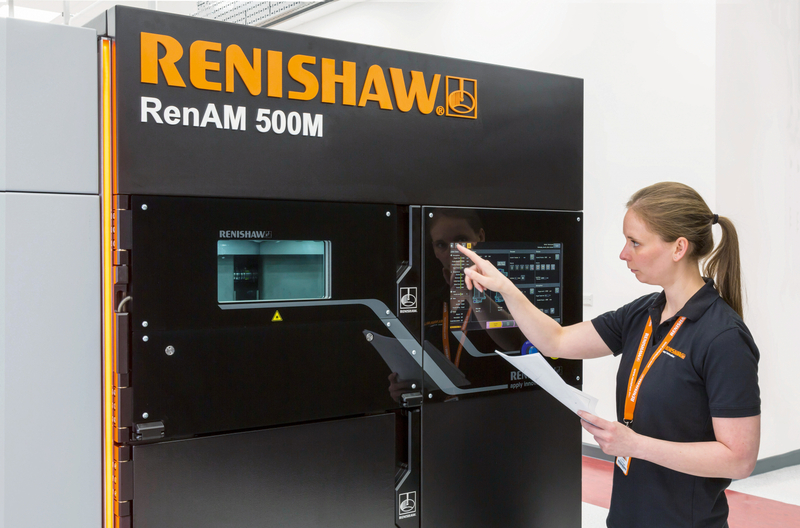 Learn about the RenAM 500M, Renishaw’s first additive manufacturing system fully designed and engineered additive manufacturing system for industrial production.